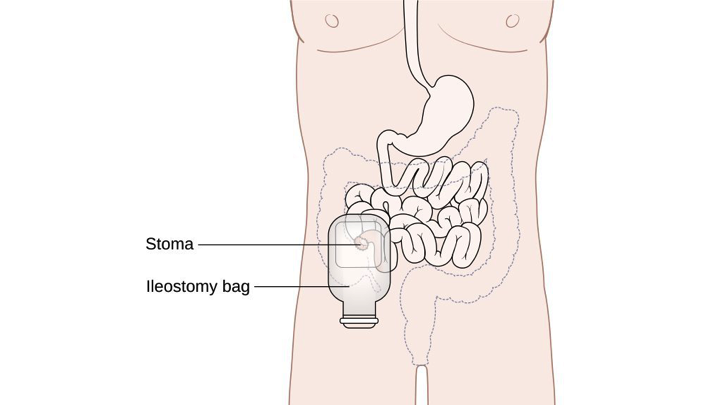 Diagram of an ileostomy with a bag. What is Ileostomy surgical procedure? Why is the Ileostomy surgical procedure Performed? To divert the feces, Ileostomy procedure remains the gold standard approach. Minimally invasive (laparoscopic) surgery is a recent advancement with respect to the creation of Ileostomy. What is the Cost of performing the Ileostomy surgical procedure? The cost of Ileostomy procedure depends on a variety of factors, such as the type of your health insurance, annual deductibles, co-pay requirements, out-of-network and in-network of your healthcare providers and healthcare facilities. How is the Ileostomy surgical procedure Performed? An Ileostomy surgical procedure is performed at a hospital. A surgeon trained in general surgery performs the Ileostomy procedure. Do inform the physician if you are allergic to any local anesthetics, lidocaine, etc. A physician will request your consent for an Ileostomy procedure using an Informed Consent Form. What Tests are needed, before the Ileostomy surgical procedure? What is an Ileostomy surgical procedure? General anesthesia by injection and inhalation is used for this procedure. The blood loss is generally minimal with Ileostomy, unless any complications arise. 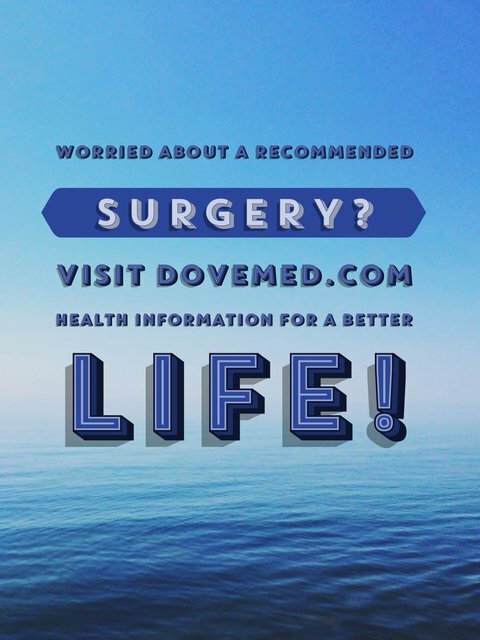 What are the possible Risks and Complications during the Ileostomy surgical procedure? What Post-Operative Care is needed at the Healthcare Facility after the Ileostomy surgical procedure? What are the possible Risks and Complications after the Ileostomy surgical procedure? The prognosis is usually excellent and a complete recovery expected, without any serious complications. What Post-Operative Care is needed at Home after the Ileostomy surgical procedure? The Ileostomy pouch may have to be emptied several times a day as and when it gets filled-up. The pouch should be changed periodically depending on the type used. It usually takes approximately 6 weeks, to fully recover from this procedure. The Ileostomy procedure per se, does not involve the surgical removal of any tissue. Since no tissue is removed during the creation of Ileostomy, a pathologist does not get involved in the care of the patient. Who will you receive a Bill from, after the Ileostomy surgical procedure? The patient is advised to inquire and confirm the type of billing, before the Ileostomy procedure is performed.